Showing results by narrator "Rena-Marie Villano"
Peggy Noonan is one of the most brilliant and influential political thinkers and writers of our time. The author of five best-selling books ( What I Saw at the Revolution is now a classic), her column in The Wall Street Journal is a must-read for millions of Americans. 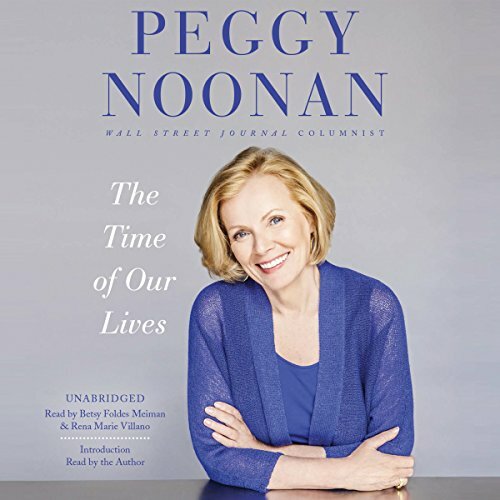 Witty, incisive, and always original, Peggy Noonan is a conservative intellectual with wide-reaching appeal across the political spectrum. Now, for the first time, the best of Noonan's writing will be collected in one indispensable volume.